Welcome to Ovington Finance Pvt. Ltd. I declare that the information I have provided is accurate & complete to the best of my knowledge. I hereby authorize Ovington Finance Ltd. to call and/or send a text through the Short messaging Service (SMS) to me in relation to any of their products. We love our team. And apparently, they love us back. We look forward to working with you for all of your lending needs. Mr. Narang is one of India’s most prominent bankers with deep expertise in credit origination, debt reconstruction and private equity in the financial services space. He currently serves on the board of 12 of India’s companies which include leading publicly listed companies such as Dish TV India Limited, VA Tech Wabag Limited (as Chairman), Shivam Autotech Limited and Karvy Financial Services Limited. Mr.Narang also advises portfolio companies of leading PE firm Multiple Asset Management as well as ICICI Private Equity. In the recent past he was CEO of a leading Asset Reconstruction Company focused on distressed Commercial asset in India, and led to its successful IPO on the London Stock Exchange. During his 40+ year career in the Indian banking industry, Mr Narang was General Manager of Union bank of India, Executive Director of Punjab & Sind Bank before he held the coveted position of the Chairman and Managing Director of Oriental Bank of Commerce where he took the bank from a $400m Market Cap Co to a Billion Dollar bank in less than 3 years. Mr Narang has held coveted positions in the Indian Banking industry, including IBA's Advisory Committee on Non Performing Asset Management, CDR Mechanism, DRT, ARC etc., elected as a Fellow and Member of Governing Council of the Indian Institute of Banking & Finance, Mumbai, elected as Deputy Chairman of Indian Banks Association, Mumbai. Amongst many prestigious awards, Mr Narang was recipient of Business Standard “Banker of the year” Award for his highly successful acquisition of Global Trust Bank and merging with Oriental Bank of Commerce creating a national banking powerhouse. Sid Narang is an entrepreneur and a real estate capital markets professional. Sid holds an MSc in Finance from London business School and has 10 years of investment banking and entrepreneurship experience. In his last position, Sid was a Vice President at Citigroup's Structured Credit Trading business trading illiquid real estate and credit instruments. 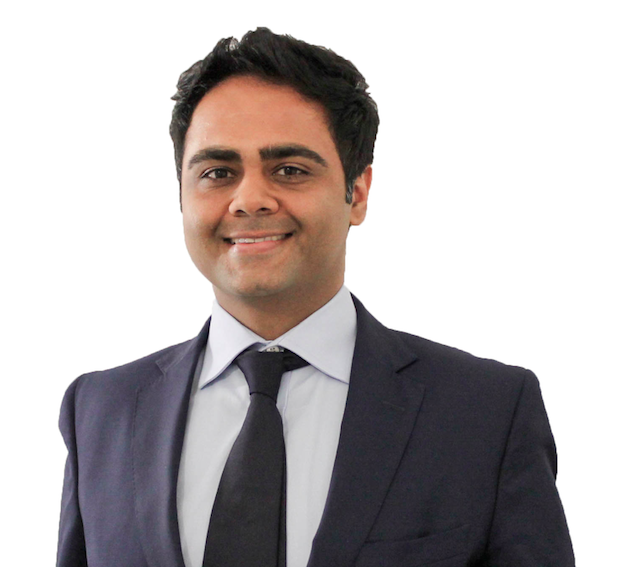 Previously Mr. Narang was at Morgan Stanley's Real Estate Securitization business and was instrumental in MS' purchase of a UK Mortgage Bank and subsequently the investment bank's first European RMBS Securitization ($400 m) exit. 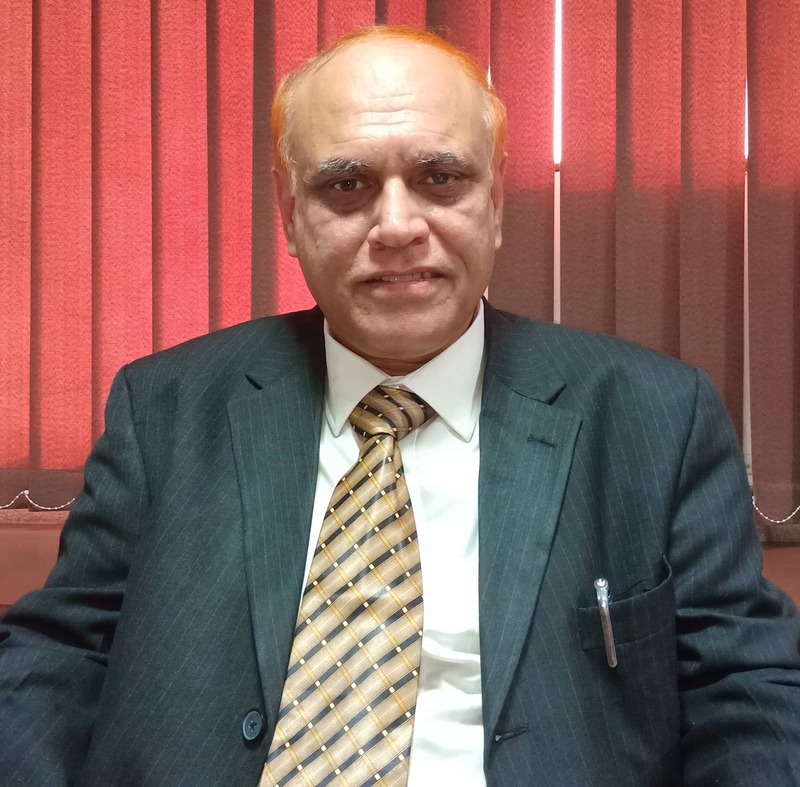 Mr. G. K. Sachdeva, a Post Graduate in Commerce and CAIIB, has vast experience of over three decades in Banking to his credit and worked as a General Manager from Oriental Bank of Commerce after working in various capacities including Branch Incumbent, Regional Head and General Manager at Head Office of the Bank where he was in charge of Priority Sector advances which include advances to Retail and SME sectors. He has exposure of more than 16 years in Credit Administration. Mr. Anil Kumar Arora, CAIIB, has vast experience of over three decades in Oriental Bank of Commerce and worked as a General Manager in 2015. In scale III, IV and V, he worked as Branch Incumbent in four branches of the Bank including Specialized SME Branch and Large Corporate Branch at Prabhadevi Mumbai. 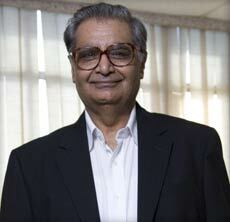 Mr. Arora also worked as Regional Head in two different geographical areas. His last posting was as Principal at apex Training Institute of the Bank for 11 months at Noida. 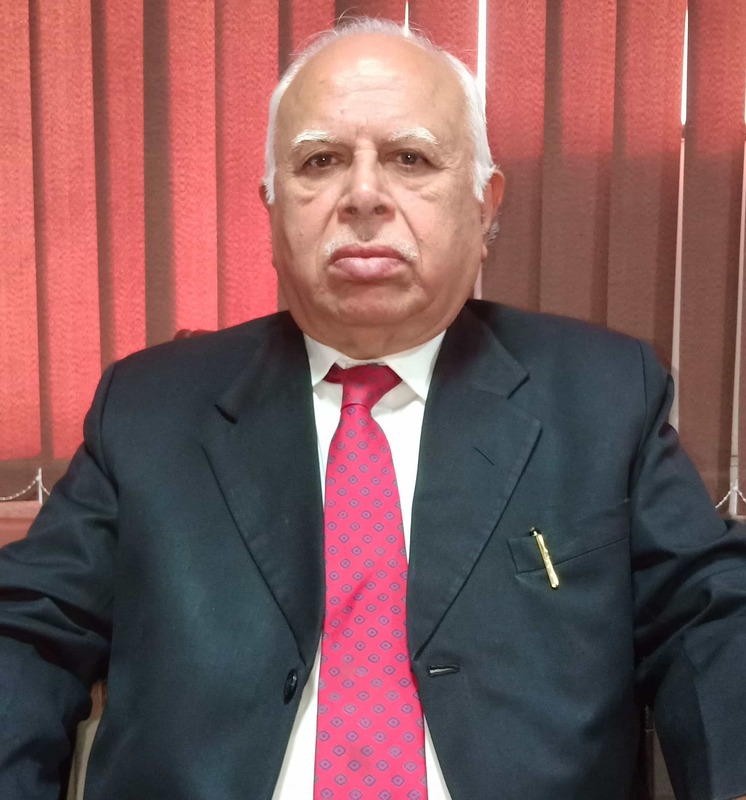 Mr. S.K.Bhatia, a Post Graduate in Commerce and CAIIB, has vast experience of over three decades in a leading Public Sector Bank having worked up to the level of Deputy General Manager. 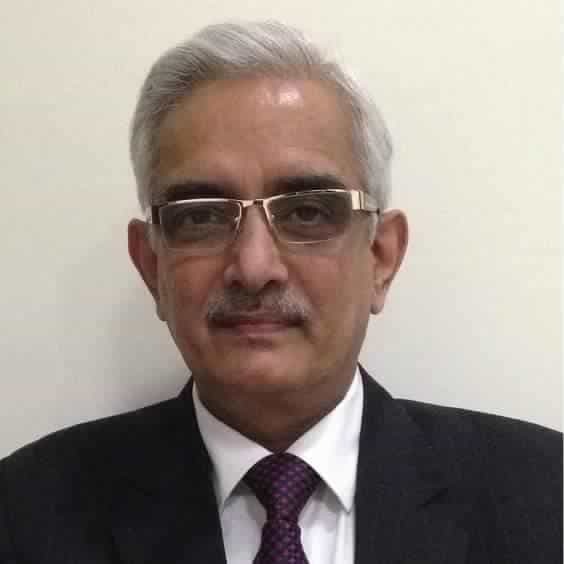 His job responsibilities included Branch Head (including prestigious branch like Nariman Point Mumbai handling big corporate accounts and Specialized Retail Lending branch), Regional Head and finally Corporate Office where he was involved in big projects involving implementation of Financial Inclusion and micro finance. Ovington Finance Private Limited (OFPL) is a Technology driven Non-Banking Finance Company based in New Delhi, India. © 2018. OVINGTON FINANCE is an RBI Registered NBFC.